Buck Randall knew Molly Lindquist was the only person he would ever love though she was just a girl when they met. In his proud and arrogant way, he told her he’d wait for until she was old enough to be his. Now a woman, Molly hates her life and has found a way out. She’s engaged to a Texas rancher and determined to be happy. Having forgotten the childhood pact, Buck returns to her life and suddenly the romance is rekindled with brilliant fire. There’s a pact that must be kept… at all costs. In 1989, the first Ebola infections in America happened due to a mutated airborne strain. Luckily no one died in that incident. Now in a remote village in Sierra Leone, Ebola has mutated again – into an airborne strain that is fully lethal. The country goes into full lockdown… but a few terrorists stumble on this new strain and only a handful of Americans are aware of the incredible danger of Ebola K. Can they stop the terrorists and protect themselves from the deadly disease? Note from ebookdealsdaily: There was, in fact, an incident with Ebola in Reston, VA in 1989. A mutated and previously unseen strain of Ebola that was infectious through the air developed in a group of research monkeys and several humans were infected. However, the Reston strain of Ebola is non-lethal to humans. 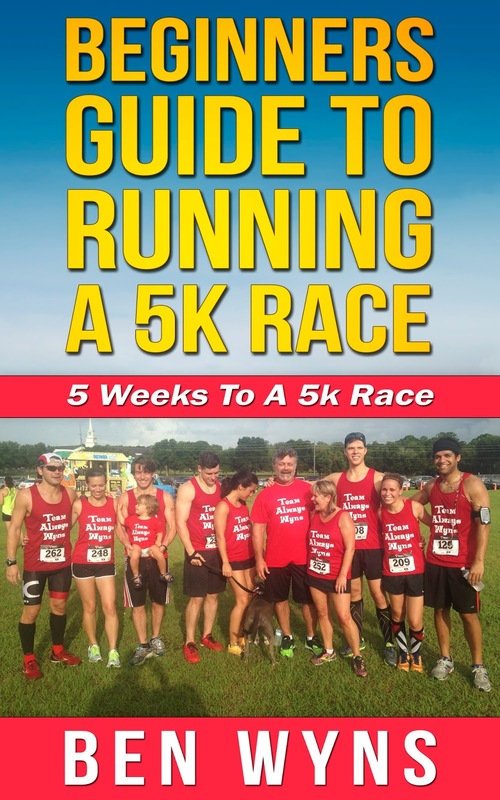 Easy to follow training program that will help you prepare for a 5K Race in only 5 Weeks! Detective Tom Milliner is facing two huge challenges. He must track down the only person whose blood matches that of a unique little boy in order to save the boy’s life. But first he must solve the mystery of Kingston House, where a heinous crime may have happened and the murky lake harbors many teenage secrets. The old house holds many secrets and as groups of strange young men gather on the roads and the water of the lake is rising fast, can anyone stop what hides beneath the high water? Ryan and his family have hit hard financial times, so they are forced to move to a small house on the outskirts of town. What they don't know is that the move puts them in the path of a serial killer - one who in particular likes young girls, like Ryan's daughters. How far will a man go to protect his family? The Elevate is a genuine leather soft sleeve and part of Tribeca’s Made for Kindle Artisan Series. 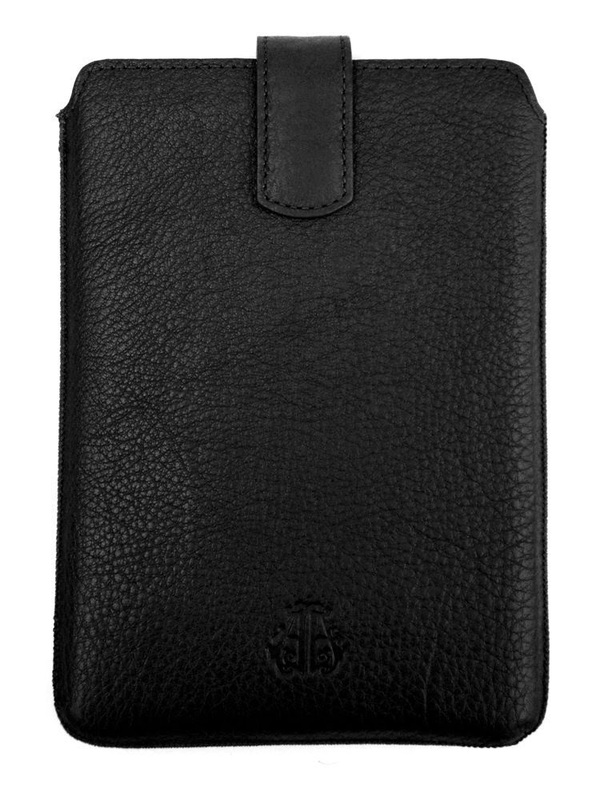 It has a unique design – to remove the device from the sleeve, simply pull up on the leather strap. The device will slide out enough to be removed. Slim and lightweight, it also features a soft suede inner lining for added protection.